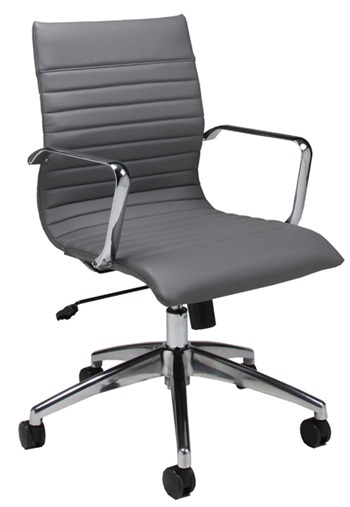 Shop Mod Home - Phoenix Arizona AZ Home Office Furniture Store sales statewide. Furniture sales in Phoenix, Scottsdale, Glendale, Mesa, Tempe, Ahwatukee, Tucson, Flagstaff, Prescott, Lake Havasu, and Sedona. 48L x 24w Office desk 3 drawers. 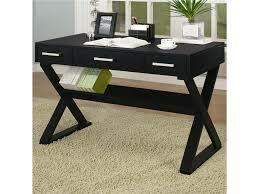 59L x 31w Have the world at your fingertips with this glass top home office desk. 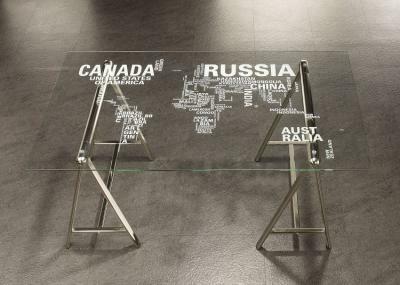 Featuring a sturdy tempered glass desk top printed with a world map in words and modern nickel legs for support.